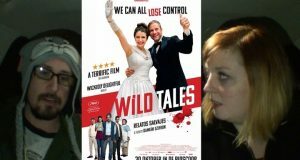 In this request from Patreon, Brad and Sarah review the 2014 Oscar Nominated film from Argentina, Wild Tales. 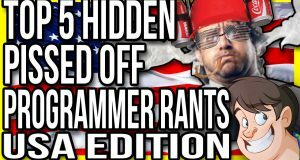 You've been asking for it, but, at long last, the USA edition of Hidden Pi**ed off Programmer Rants is finally here!!! Listen to the angry gripes of programmers that were buried in game code. 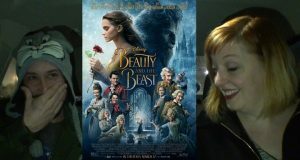 The meeting everyone was asking for. Bela Lugosi, a gorilla, and a Martin & Lewis knockoff! It's part 1 of my 100th episode with the 1985 sci-fi vampire epic "Lifeforce"! 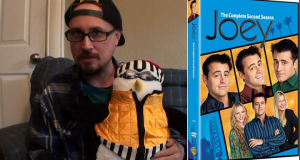 Special appearances by Chris Cuypers (Gojifan1993), Cecil Trachenburg (GoodBadFlicks) & wrestler Simon Gotch! 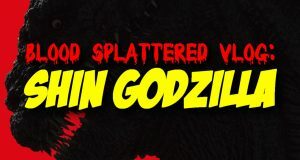 This week The Horror Guru reviews SHIN GODZILLA, a.k.a. GODZILLA RESURGENCE!